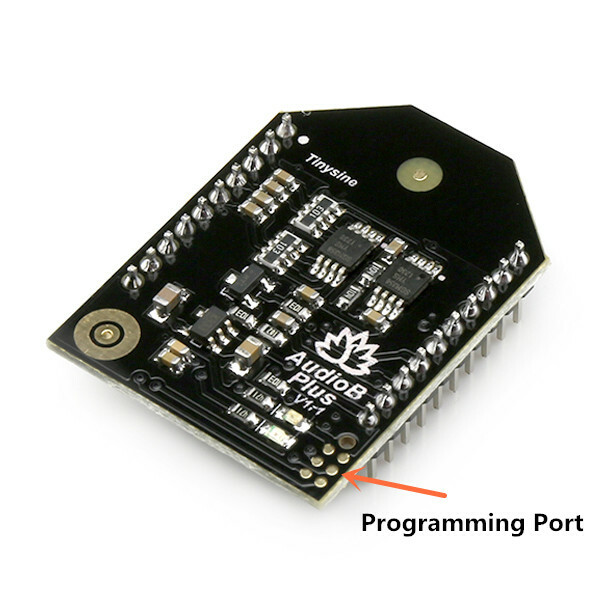 All of our Bluetooth audio amplifier boards and Bluetooth audio receiver boards use AudioB plus module as the core bluetooth receiver module. 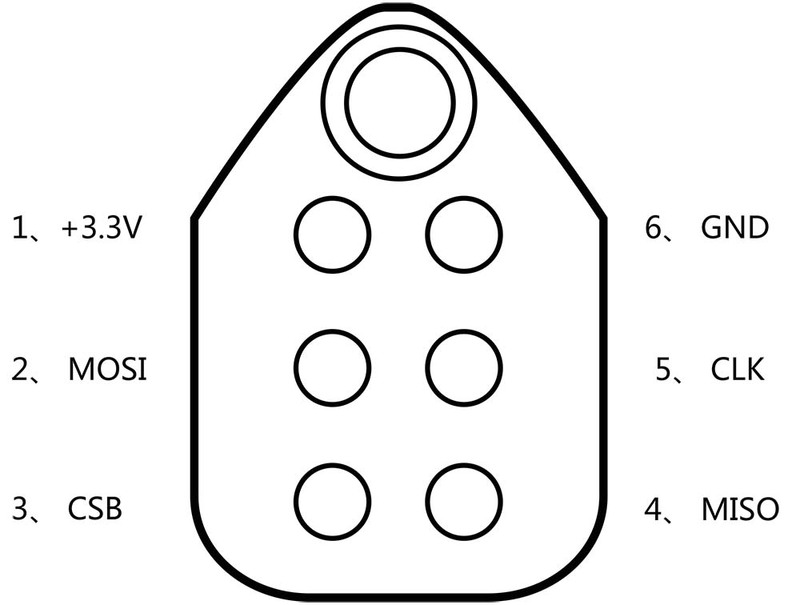 If you have to use a mismatch speakers or power supply in your system(size limit or other reasons). You may want limit the maximum output audio gains to avoid the distortion on high volume. 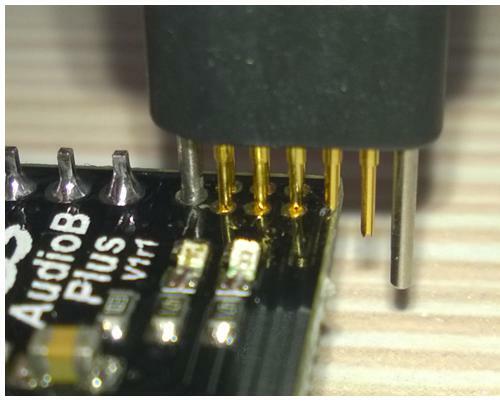 All our amplifier boards have a programming port on it. You can change the BT Audio gains by yourself. The bluetooth module default settings is hands free enabled. When your smartphone connected with the bluetooth amplifier. If you have a phone call come in. It will ring loud through the speakers. Some users don’t like it. You can change this settings by yourself. 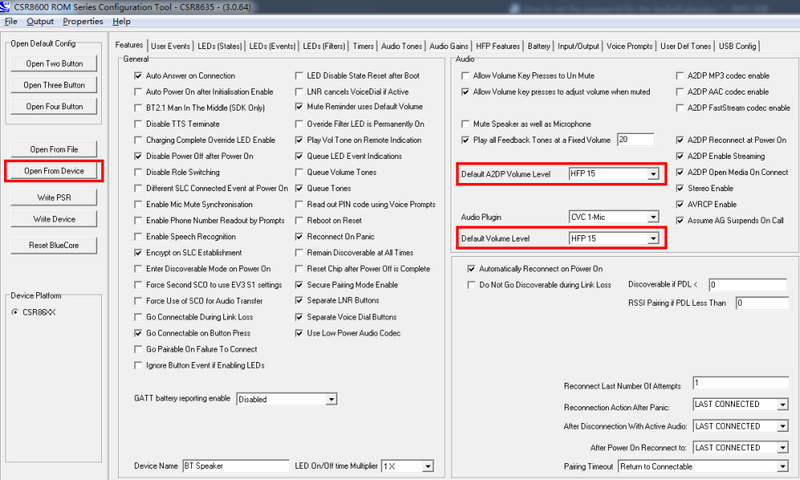 Make sure the connection is fine, then open Config Tool.Click “Open From Device “,then Make sure that the values of the “Default A2DP Volume Level” and the “Default Volume Level “ options are all values of HFP15. If not, please modify to HFP15. Select “Audio Gains ” tab, There are “Speak Gain(dB)” and “A2DP Gain(dB)” settings in this page. Here we only need change the “A2DP Gain(dB)” values. If you use an iPhone, You can find there are 15 volume levels on iOS system(Android are different). 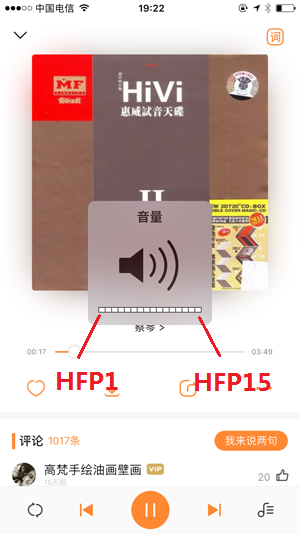 HFP1 is the start level audio volume, HFP15 is maximum audio volume, If you want limit the maximum audio volume. Just adjusting the corresponding HFP gain values. After the modification is completed, click on the right side of the “Write Device”. The module settings changed after reboot. Make sure the connection is fine, then open Config Tool.Click “Open From Device “, HFP features tab->uncheck the HFP,HSP and WBS option.